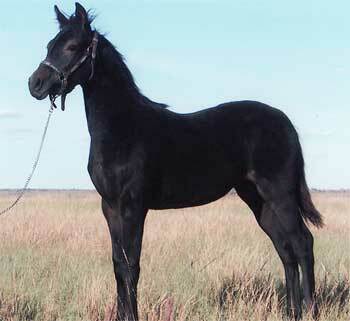 Here is a ¾ Funquest brown mare that has everything that the Funquest Farms were known for. We are striving to keep these old Funquest bloodlines alive. She has the typical Funquest dished head with a large bulging eye. She is definitely an attention getter and carries herself proudly. 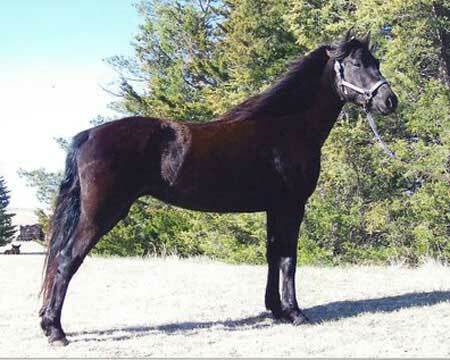 She is a welcomed addition to our brood mare band. Fantashia is broken to ride and drive.